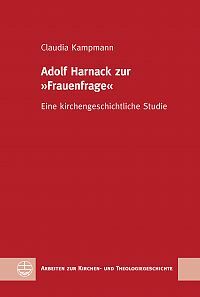 The Protestant theologian and church historian Adolf Harnack (1851–1930), the most important scholar in science policy in Wilhelmian Prussia, dedicated himself to the contemporary »women’s question« since 1890. Therefore, he used his network in the ministry of Education and his contact to the Emperor. Additionally, he had connections to the women’s movement. 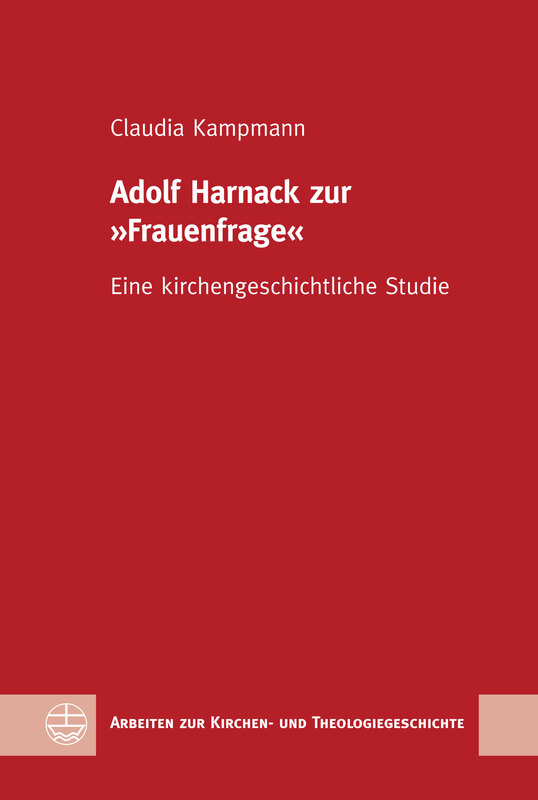 This study reconstructs due to extensive research in about a dozen archives, how Harnack supported the »women’s quest« in the Evangelical-Social Congress and how Harnack was involved in the reform of ­female education in Prussia. Furthermore, he encouraged young female students and scholars at the University of Berlin and did historical research on women in Early Christianity. in Zusammenarbeit mit der Historischen Kommission bei der Bayrischen Akademie der Wissenschaften.